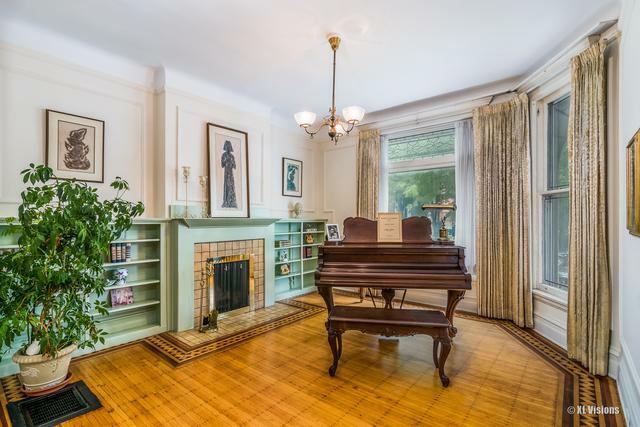 Classic Victorian row-house is in the sought after historic Kenwood Landmark area. 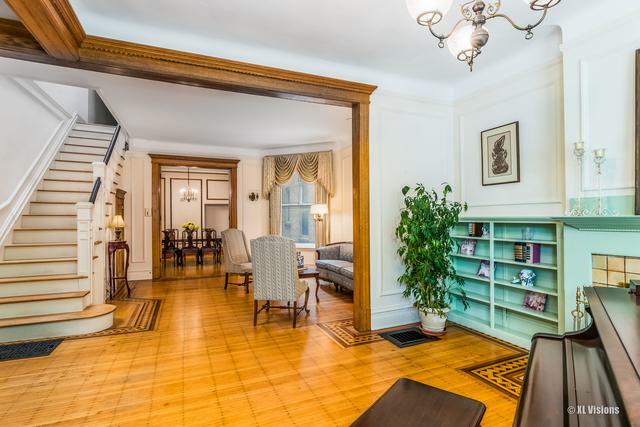 Large living room/sitting room and formal dining room with 10 ft ceilings are on first floor. 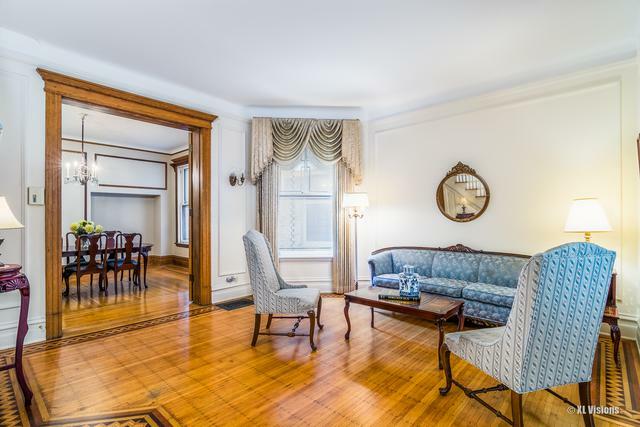 Original hardwood floors are throughout with inlaid 3 tone oak flooring and one inch top-nailed wood. Original wood burning fireplaces are in living room and master bedroom. Kitchen has 42" white cabinets, Corian sinks and counters. A half bath and laundry room are adjacent to kitchen. Four bedrooms/studies and bathroom with steam and whirlpool bath are on second floor. 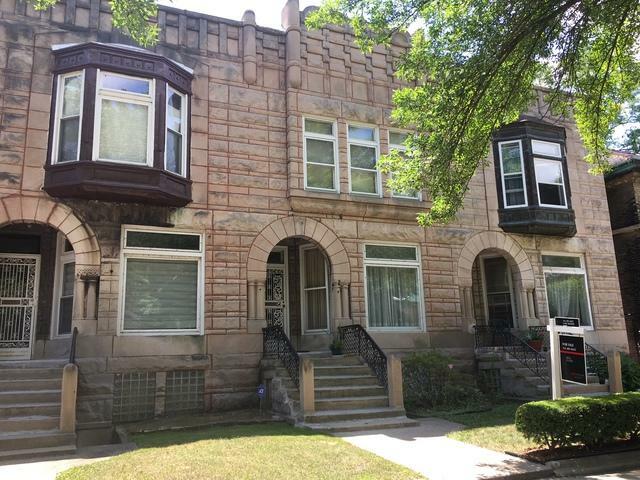 Lower floor has a full bath, one bedroom, summer kitchen, cedar closets and a family room. University of Chicago, University of Chicago Medicine and Museum of Science and Industry are near. Sold by Enterprise Realty Power Broker.